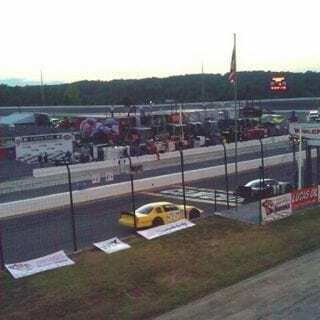 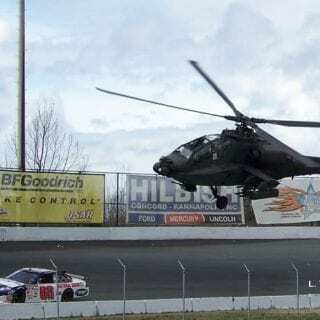 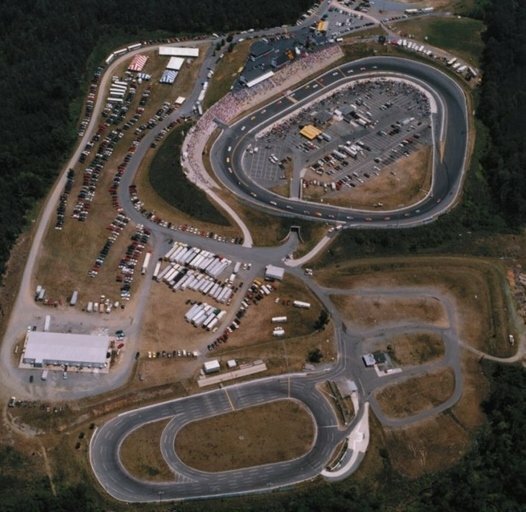 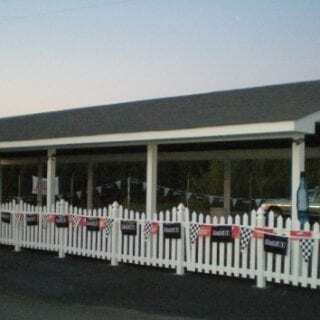 Concord Speedway for sale at $3,200,000. 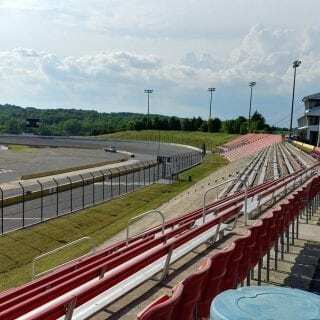 The famed track is a favorite among short track racing enthusiasts, including myself. 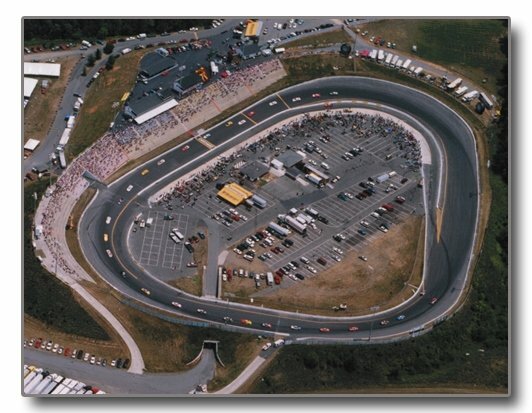 The complex includes a very unique 1/2 mile tri-oval. 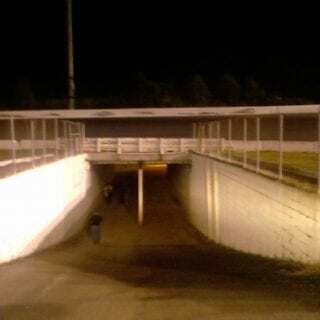 That track is hybrid-different. 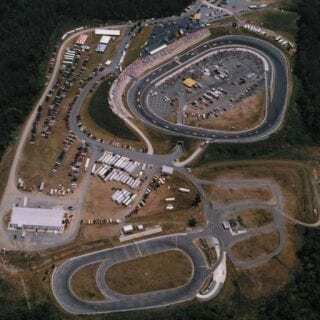 8° (Front Straight), 14° (Turn 1), 10° (Dogleg), 11° (Back Straight) and 14° (Turn 3). 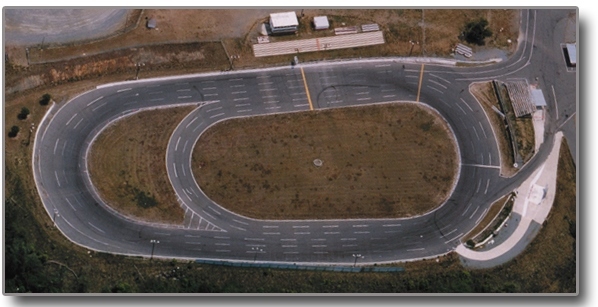 Those make up the characteristics of the main 1/2 race track on the complex, which seats 8,500 race fans. 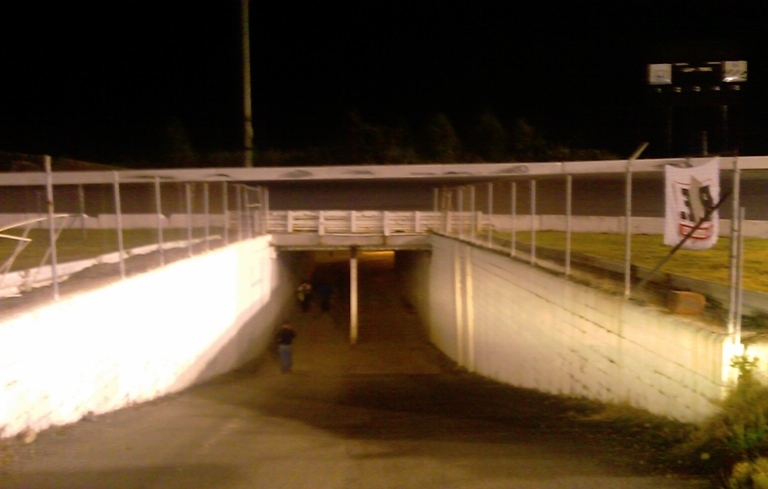 At a 1/2 mile, it’s not exactly a bullring. 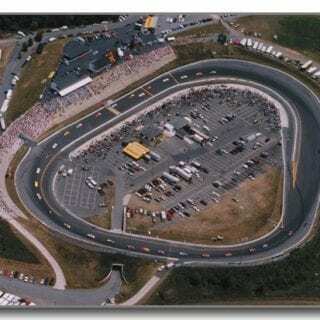 However, when you add an additional corner, it sure drives like a bullring and puts on a great show, like any bullring racetrack. 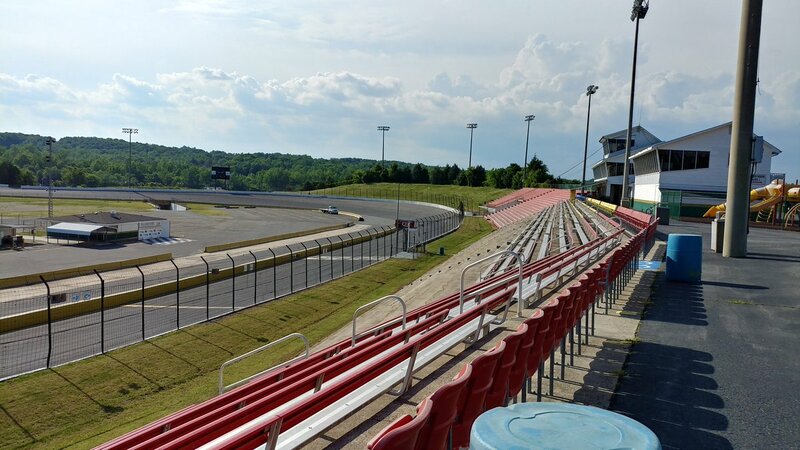 There’s also a 1/4 mile paved oval that doubles as a 1/5 mile, which has a smaller seating capacity at 2,050. Between 1956 and 1964, Concord Speedway hosted twelve NACSAR Grand National events. 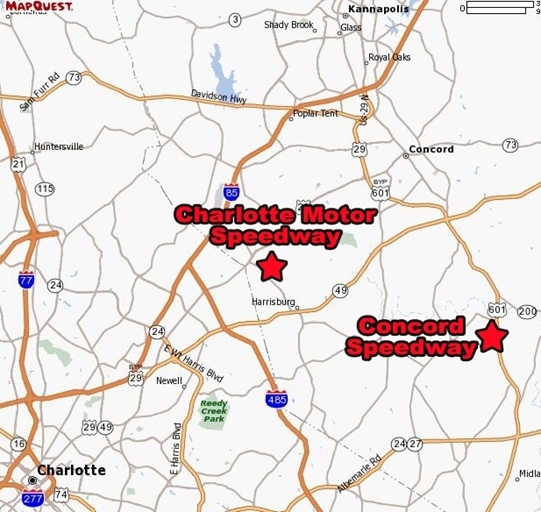 Today, that series is known as the Monster Energy NASCAR Cup Series. 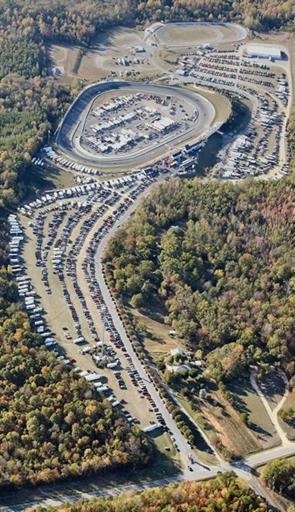 The final Grand National event was won by Richard Petty. 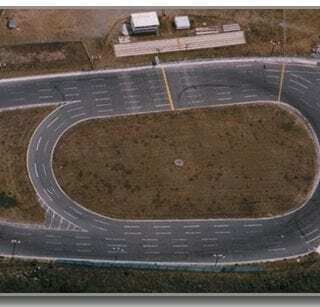 The current tri-oval asphalt layout was created in 1982. 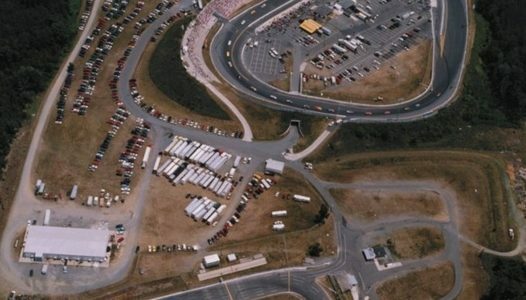 Before that, Concord Speedway was a dirt track. 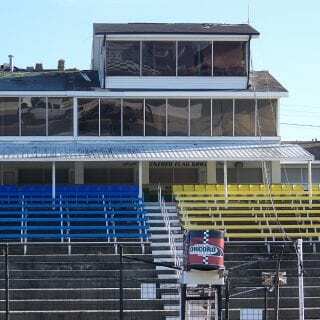 Hopefully, this track can find a buyer. 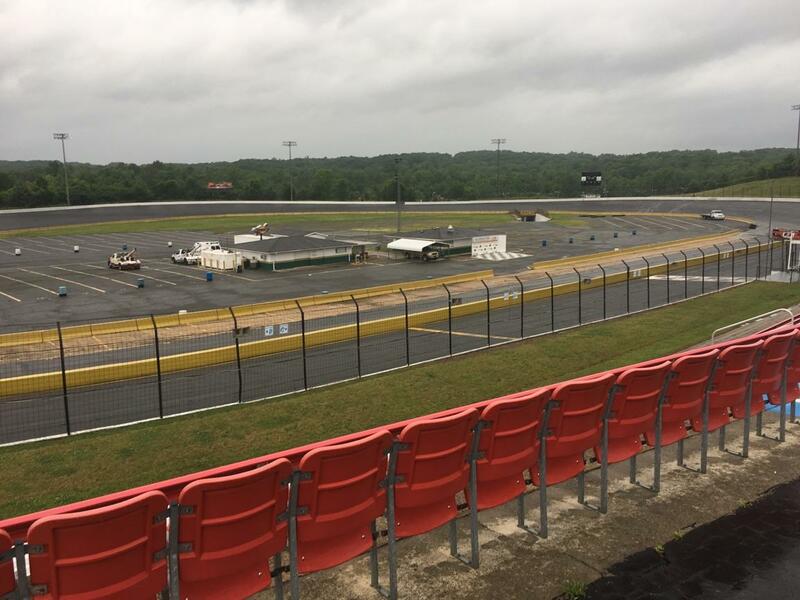 They are continuing to race, the track is currently open for business. 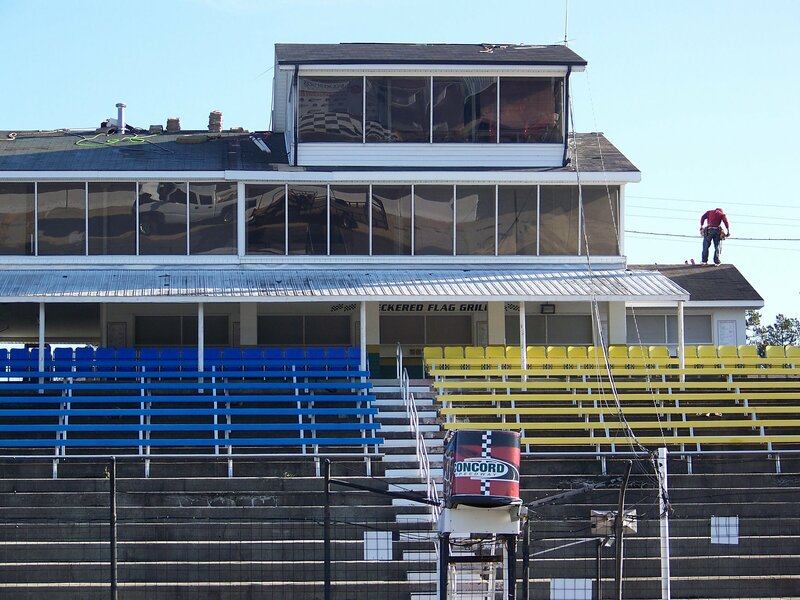 The track website still lists the 2016 schedule. 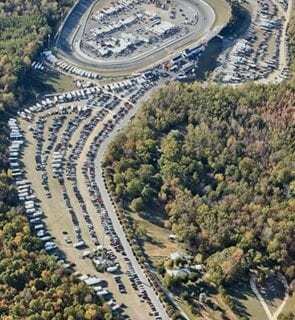 However, the 2017 season is underway. 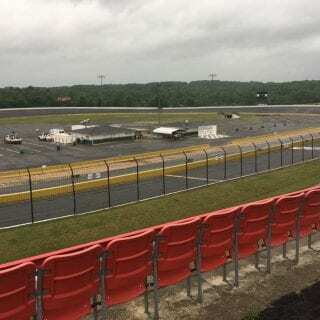 Events scheduled on the 1/2 mile have been plagued with rain delays and cancellations thus far. 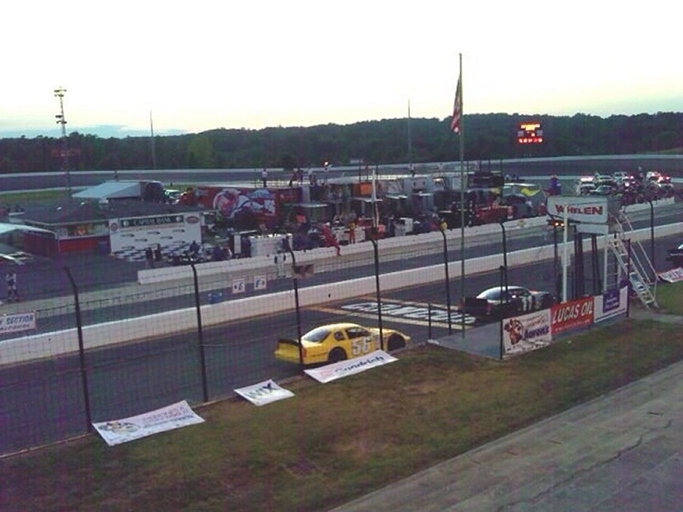 However, this year the track has been busy with their smaller, Bandolero track. 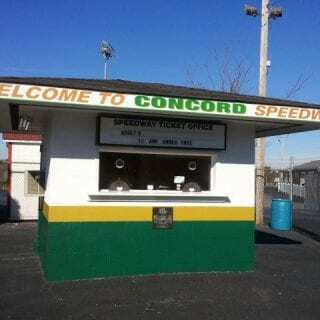 View the full Concord Speedway listing below. 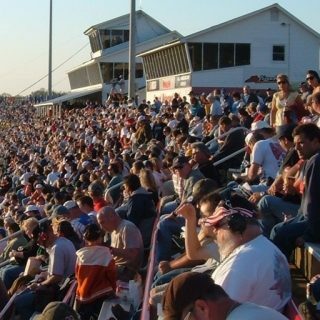 Speedway owners are ready to retire! 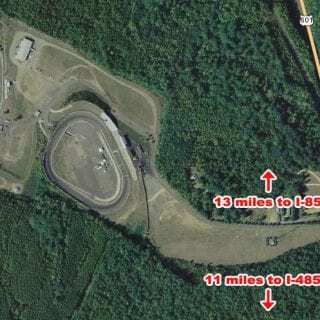 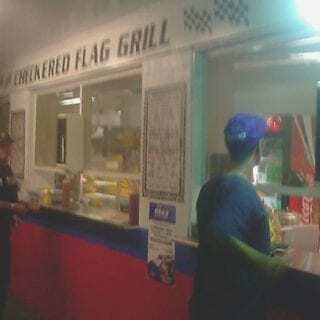 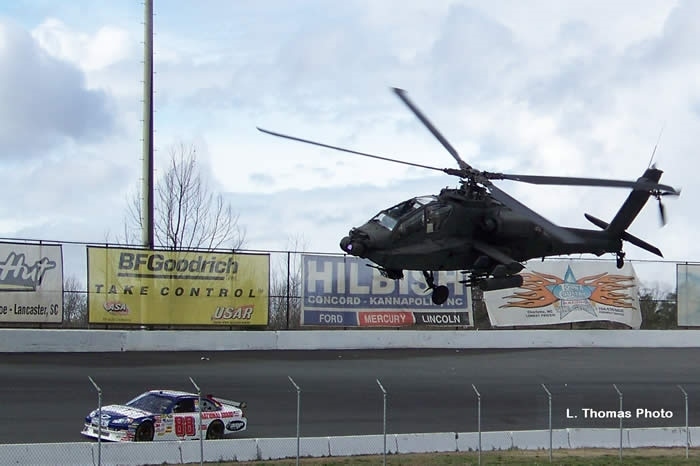 Seeking NASCAR enthusiasts and investors that can take this track to the next level. 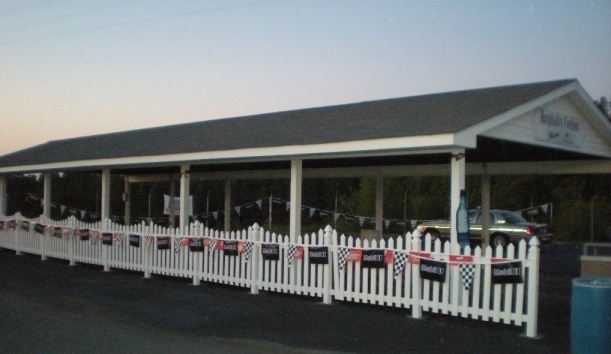 Priced significantly below appraisal. 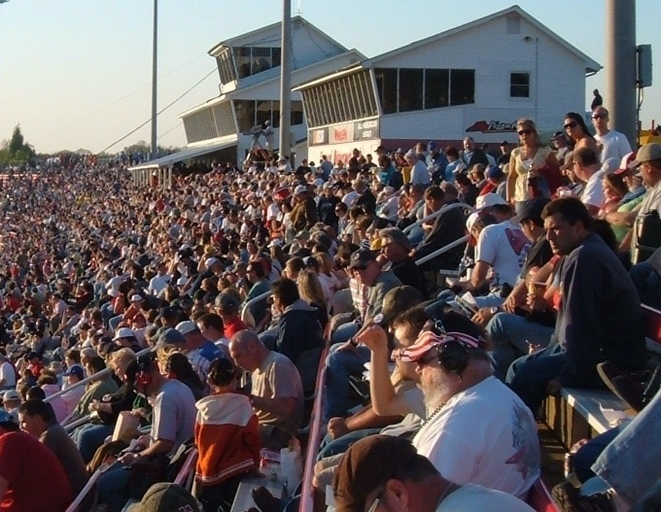 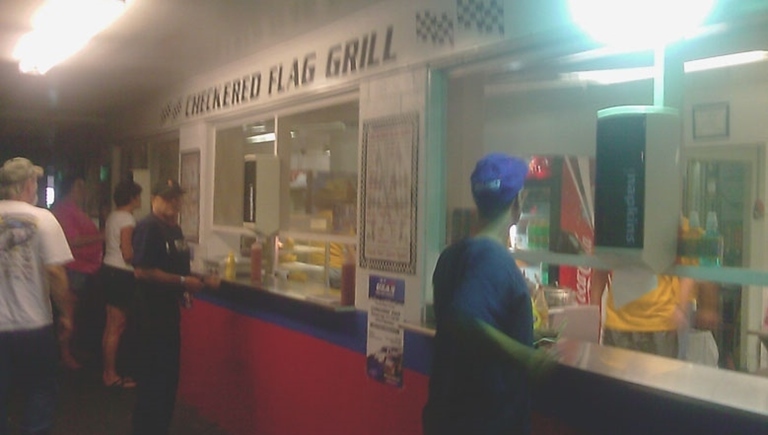 Very RARE and UNIQUE zoning that allows for many recreational and entertainment activities (such as outdoor concerts) in addition to motorsports. 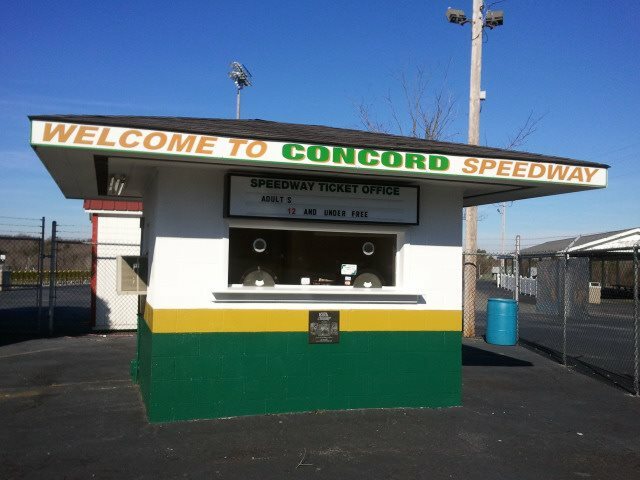 Speedway includes 2 tracks, concessions, 14,000 SF rental building, VIP Suites seating 216 people, hospitality pavilion, playground, Speedway office building and Tech building. 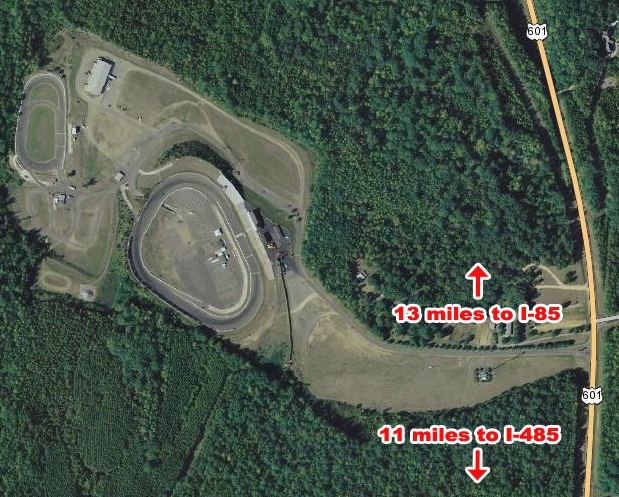 Many untapped revenues sources and surrounded by undeveloped land for possible future expansion and road courses.